Sleep is essential to human functioning. 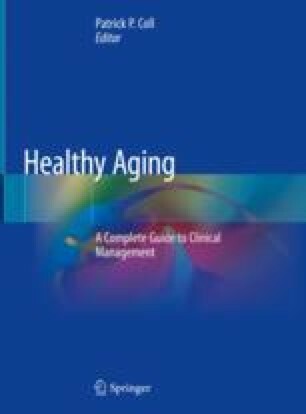 This chapter will touch on aspects of healthy sleep, including changes in sleep that occur with aging, and conditions that can impair sleep. Interventions to improve and maintain sleep quality will also be discussed.